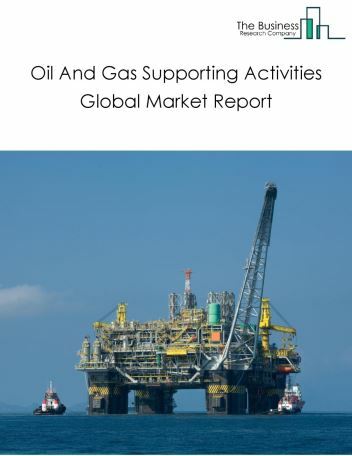 Major players in the global oil and gas wells drilling services market include Schlumberger Ltd, Halliburton, Transocean Ltd, Weatherford International plc, Baker Hughes Incorporated. 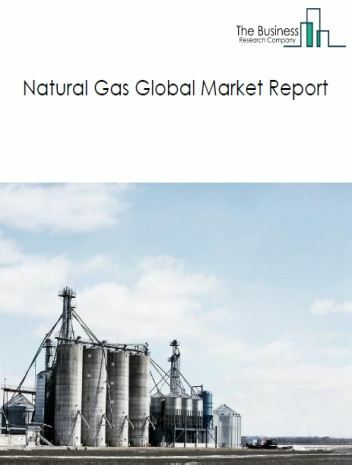 The oil and gas wells drilling services size is expected to reach $250 Billion by 2022, significantly growing at a CAGR of around 1% during the forecast period. 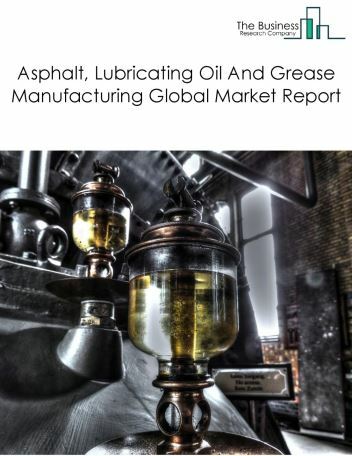 The growth in the oil and gas wells drilling services market is due to rising demand for crude oil from developing nations and the expected stabilization of the oil price following recent falls. 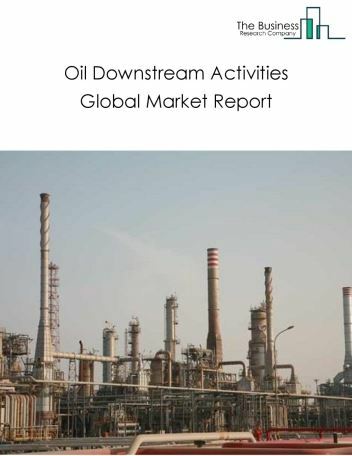 However, the market for oil and gas wells drilling services is expected to face certain restraints from several factors such as high investment and growing instability in this sector. 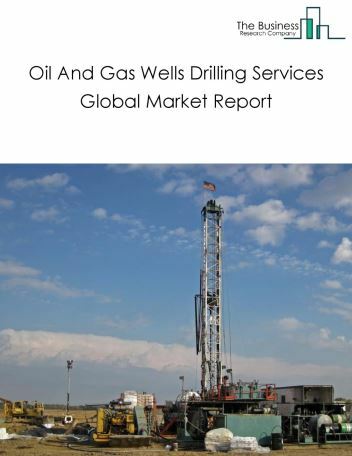 The global oil and gas wells drilling services market is further segmented based on type and geography. 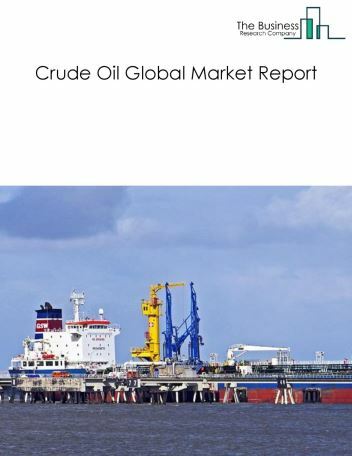 By Type - The oil and gas wells drilling services market is segmented into onshore drilling services, offshore drilling services among these segments, and the onshore drilling services market accounts for the largest share in the global oil and gas wells drilling services market. By Geography - The global oil and gas wells drilling services is segmented into North America, South America, Asia-Pacific, Eastern Europe, Western Europe, Middle East and Africa. 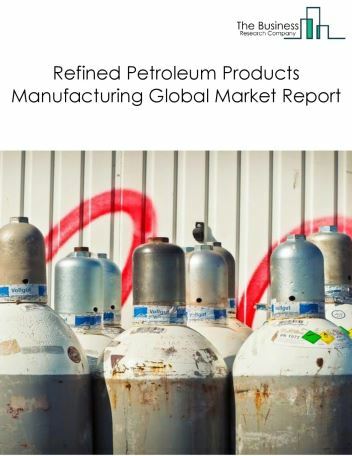 Among these regions, North America was the largest region in the global oil and gas wells drilling services market. Oil and gas wells drilling services companies are adopting 3D visualization systems to reduce project cycle times and increase drilling accuracy. 3D visualization system generates a 3D model of a wellbore and real-time drilling data to monitor and optimize drilling process. This system facilitates automatic diagnosis of drilling problems and improves and streamlines collaboration by allowing geoscientists and drilling engineers to virtually locate, see, and test drilling sites, resulting in significant cost savings of up to20% and reduction in non-productive drilling time by 20%. These systems are integrated with asset teams by means of software, thus facilitating precise and accurate placement of drill sites. Major companies offering 3D visualization technology companies include eDrilling, Hexagon, Mechdyne, Landmark. 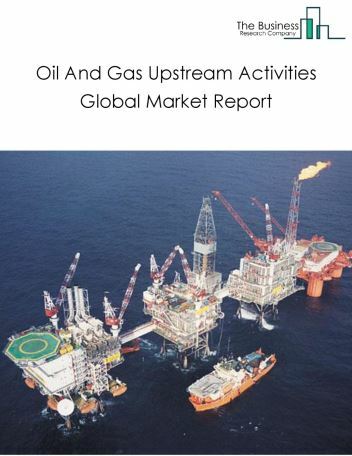 Potential Opportunities in the Oil And Gas Wells Drilling Services Market With increase in economic growth, rising number of vehicles and increasing population, the scope and potential for the global oil and gas wells drilling services market is expected to significantly rise in the forecast period.